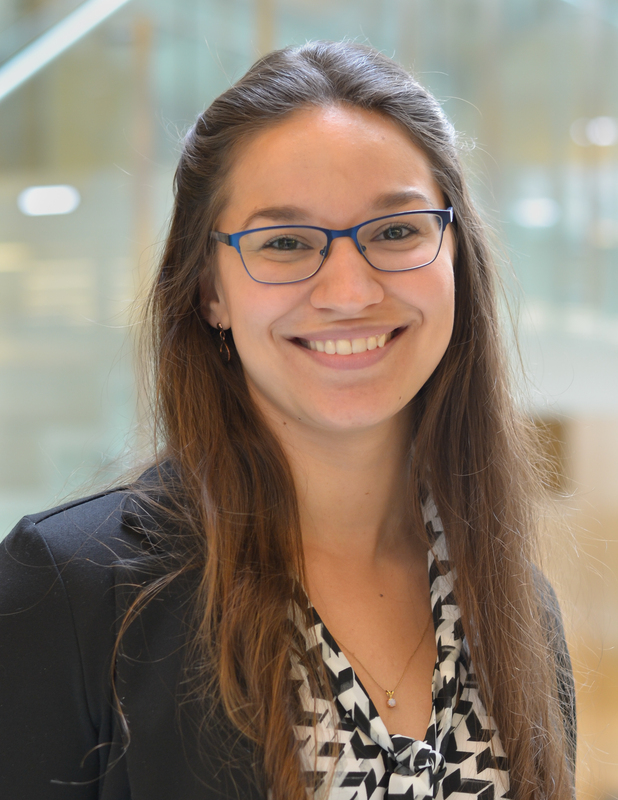 Yazmin is a PhD candidate in Cellular and Molecular Medicine at Johns Hopkins University School of Medicine and joined the Industry Relations Board of HBN in September 2018. She graduated with honors from Pennsylvania State University in 2012, completing a Bachelor of Science degree in Genetics and Developmental Biology. In 2011, she fulfilled a nine-month assignment on malaria vaccine development at the Walter Reed Army Institute of Research that launched her years of expertise in scientific research. Yaz then progressed to a 2.7-year post baccalaureate placement at the Food and Drug Administration where she studied chromatin signatures at the promoters of immunoregulatory genes in mesenchymal stem cells to predict their behavior and stability when obtained from different donors, cryopreserved, and expanded in culture. Here, she became familiar with preclinical/clinical regulations and guidelines (FDA/ICH/GxP/ISO) pertaining to biologics and interacted regularly with multidisciplinary groups to develop strategies for improving cell therapy product characterization, as she prepares to enter the regulatory affairs sector in industry. In her PhD thesis work, Yaz uses mouse models of muscular dystrophy and diabetes to conduct in vivo studies of a mitochondrial protein to uncover its physiological function and therapeutic potential. Her goal within HBN is to draw on her scientific communication and organizing skills as well as collaborate with HBN’s team of board members to coordinate career information sessions, company site visits, and educational events for the students and postdocs at Johns Hopkins. She creates and maintains relationships with professionals in industry to facilitate networking between HBN and the biotechnology community. She also writes articles for HBN’s Transcript Blog & Newsletter to summarize key concepts covered during organizational events. Yaz hopes to see you at future industry relations events!